I have not been updating this blog for a couple of days, but that did not mean I was sitting on hy hands. Nearly every week I have been updating my Calibre packages whenever Kovid Goyal released a new version. Especially the last couple of releases are really exciting. Perhaps you noticed (if you are an ebook lover or even an ebook writer) that the Sigil EPUB editor’s progress had stalled, in fact the software’s development is dead. I did not really care because Sigil had switched its Qt dependency from 4 to 5 and Slackware does not contain Qt5, so new Slackware packages were out of the question anyway. Now, Calibre has been enhanced with an ebook editor. Visually and functionally the Calibre ebook editor application shows similarities to Sigil, however it is a completely different program, and it integrates perfectly into the Calibre GUI. You can invoke it directly by running “ebook-edit” from a terminal or using the “Edit E-book” menu item in your Desktop Environment. 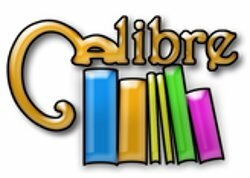 Calibre can also run as a Web Server with an OPDS interface, ideal for when you have an ebook reader with a Wireless network interface – you can download books directly from your library without the need for a USB cable. But it needs to be hidden behind an Apache reverse proxy to make it safe enough to use on the Internet. I recently installed COPS however, which is built from the ground up to be a replacement Calibre OPDS PHP Server. After some discussion with the developer, I talked him into adding an online web-based EPUB reader which is based on Monocle, so that I can read my ebooks directly on my ChromeBook without the need for downloads or browser plugins. I already posted about my gripes with building the new LibreOffice 4.2.0. Well, I finally managed to make it work, and the resulting packages (for Slackware 14.1 and -current) are available. A significant bug was rapidly discovered in Calc when using a non-english language pack. It seems that other people suffered from this in earlier releases even, and not just on Slackware. Still, this is a release with many improvements. Read more about the new features and fixes on the announcement page. Interesting tidbit: LibreOffice 4.2 offers a new Start screen, with a cleaner layout that makes better use of the available space – even on small screens – and shows a preview of the last documents you opened. Focus for the 4.2 cycle is performance and interoperability (yeah, when is it not) with MS Office. Note that I ship my LibreOffice 4.1 and 4.2 packages with additional “libreoffice-dict-<language>” packages, containing dictionary and spellchecker support! If you are still running Slackware 13.37 there’s LibreOffice 3.6.7 for which I also have packages, and users of Slackware 14.0 are served well with LibreOffice 4.1.4. Another update to Chrome/Chromium brings this open source version of Chrome to 32.0.1700.107, and interestingly enough (but I disregarded this) another update appeared one day later which “upgrades” Chromium to 32.0.1700.103. A comment to that blog announcement questions the effective downgrade but there is no answer yet from the developers. The SlackBuild was modified a bit (thanks dugan! ), in order to solve several bugs in the interaction with vBulletin, which is the software powering LinuxQuestions.org (hoster of the main Slackware user forum on the Internet). 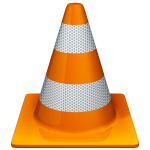 The VideoLAN team released version 2.1.3 of their VLC player yesterday. This is another maintenance release of the “Rincewind” release, “fixing numerous bugs, and improves decoders, notably for the new formats (HEVC and VP9). Important fixes involve Audio and Video output management on most platforms“. 2.1.3 also “improves the demuxer and decoders for most formats, and the various interfaces“. The latest KDE Sofware Compilation is 4.12.2 which is available now and it accompanied by Plasma Workspaces 4.11.6. Mostly bug fix release, you should have no issues upgrading. Contrary to what I had told before, I have built these packages on Slackware 14.1. I am running them on all my Slackware-current boxes without issues. The difference between Slackware 14.1 and -current is not so big yet, which is the rationale behind my decision to use Slackware 14.1 as the compilation platform this one time (for maximum compatibility). 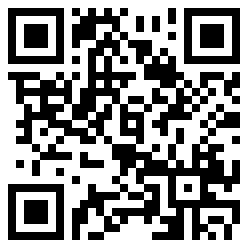 You will find all the installation/upgrade instructions that you need in the accompanying README file. That README also contains basic information for KDE recompilation using the provided SlackBuild script. This concludes the week in review. 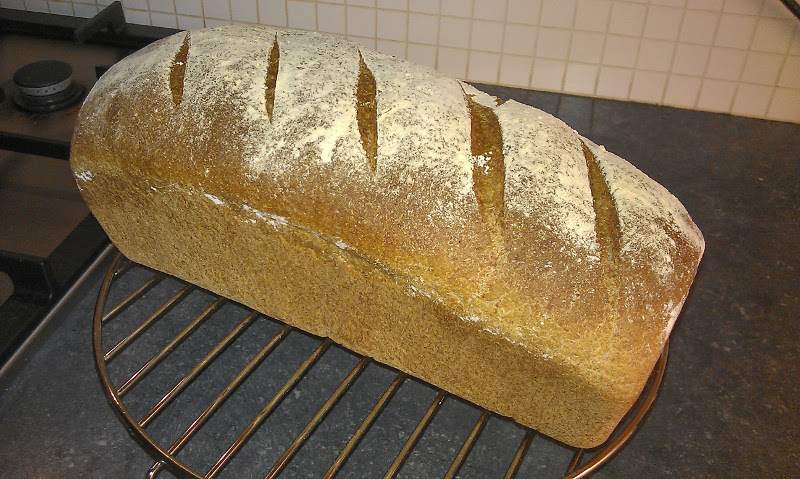 I just finished baking a fresh loaf of bread and the smell makes me mad. Have to wait until the morning (it’s still hot and the time is just past midnight). You can subscribe to the repository’s RSS feed (RSS for ktown and RSS for multilib available too) if you want to be the first to know when new packages are uploaded. Posted: 6 February, 2014 in Me, Slackware, Software. Great!!! You are “the man”. Thank you for all. Wow. Your average workload seems to be slightly more than the average chinese sweat-shop in the 18th district of Paris. But seriously : nice work, Eric. I’ll have to give the ebook publisher a spin, since I’d like to edit my own ebooks, and I have yet to find out how to do that. Thanks for all your hard work, Eric! Regarding Chrome/Chromium, it looks like the x.103 “update” is actually for Chrome OS (the stuff in the Chromebooks). The post doesn’t mention anything about Chrome the browser. I don’t know enough about Chrome OS to know if its updates affect the web browser but it looks to me like they’re different things. Yeah, the .103 release is for Chrome OS, not for Chrome/Chromium… I must have overlooked that with my sleepy eyes. thanks for always being so quick in providing updates, I’m sure it is a lot of work. I now made the switch from KDE 4.11.5 to 4.12.2 on 14.1. It’s running fine here. 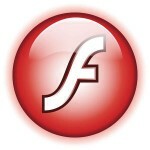 Updating pipelight’s flash was also easy, thanks to you patching the script. Listening to Berlioz via VLC as I write this. Thanks! I’m using slackpkgplus to keep 14.1 64 multilib updated. I installed your latest kde-4.12.2 by temporarily pointing slackpkgplus. conf to current for ktown. Then, of course as expected, when I run slackpkg pointing to 14.1 it wants to revert all kde back to 4.11.5. Not a big problem, just a bit of a pain. I wonder if you would consider putting the 4.12.2 kde in the 14.1 repo? Thank you so very much for all your work for Slackware!!! Thanks for your generosity and all of the great work you do. I know this is an upstream issue, but I thought it might help a fellow Slacker by commenting here. After installing and using your libreoffice 4.2.0, I then installed your English Dictionary package. Upon restarting LO, the dictionary did not show up in the extension manager, nor in Tools > Options > Language. After much trial-and-error, which I will spare everyone from, I renamed my libreoffice ‘profile’ located at .config/libreoffice. Upon restarting all was well. A second issue was, attempting to import my document templates into an initial clean profile would cause LO to crash. I think the import function is unable to create the .config/libreoffice/4/user/template/ directory. I first had to create and add a document template from within LO, then I was able to import my old ones.